But nothing is more over-the-top than the entertainment. The state of the art Pearl Theater provides a truly intimate concert experience. 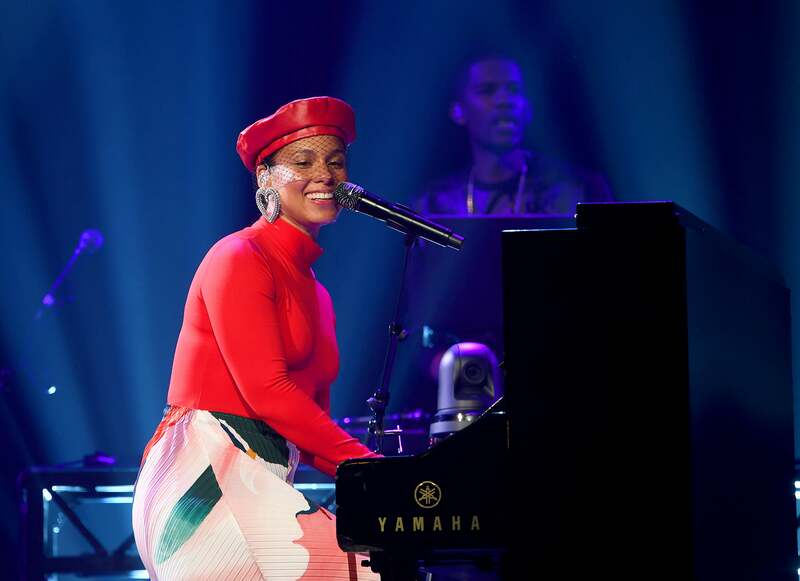 Alicia Keys performed during the grand opening weekend and wowed the crowd by belting out some of her biggest hits. 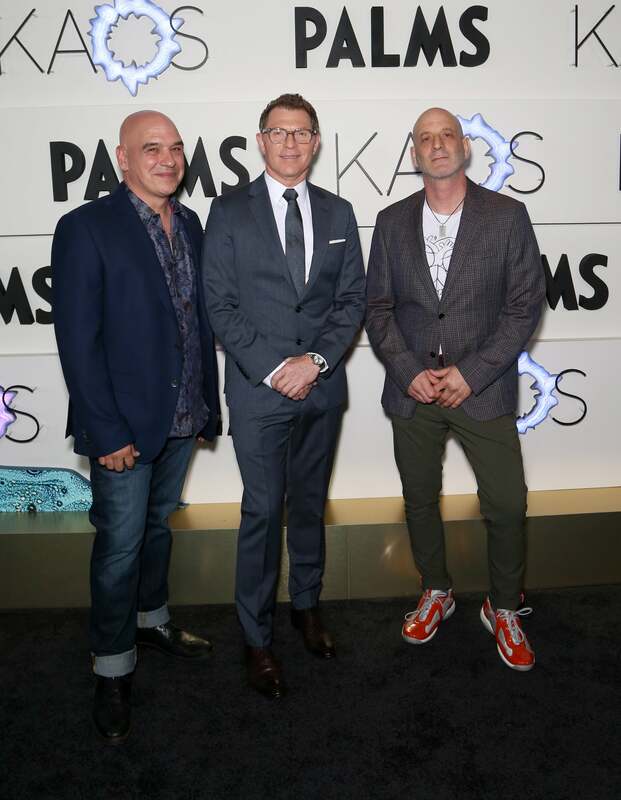 But KAOS is where the magic really happens. 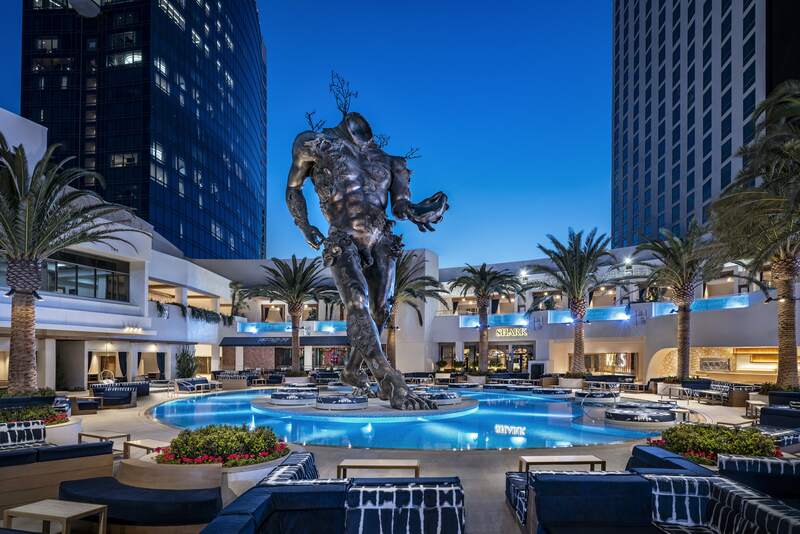 The fully-integrated space includes a 73,000-square-foot dayclub and 29,000-square-foot nightclub, and will be home to a number of high-profile residencies. 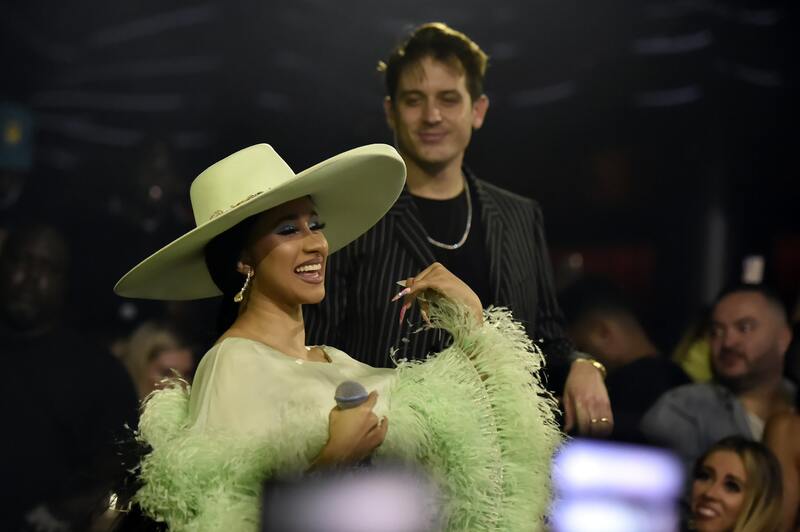 Former cover star G-Eazy, Cardi B, Marshmello and Skrillex were all on hand to perform, teasing their upcoming residencies, which are bound to have the masses flocking to the Palms.